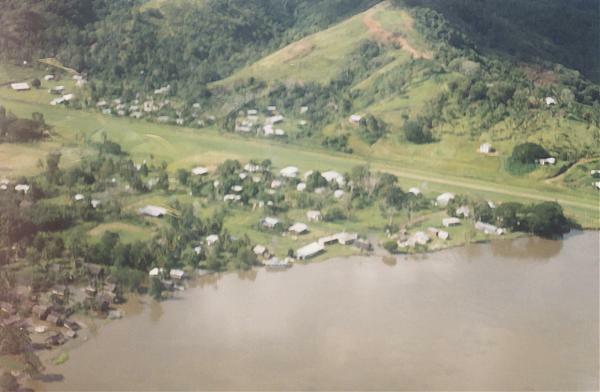 East Sepik Governor Allan Bird, pictured, says many communities along the Sepik River have expressed concerns about environmental impacts that will be brought about by the Frieda River mine. Bird said this yesterday in response to reports of a team from the Mineral Resources Authority (MRA) carrying out awareness on the mine along the Sepik River. “Most of the river communities in Ambunti, Wosera-Gawi and Angoram have responded negatively to a team of officers from Mineral Resources Authority who were there to do awareness on the mine,” Bird said. “Villagers tend to become suspicious of government officers conducting awareness on a project that will affect their environment. “They are also suspicious that they will not get economic benefits from such impact projects, although the government officers had portrayed a promising economic and social benefits package to them in the awareness. The mine is at Telefomin in West Sepik. Meanwhile, the MRA officers said they had encountered some “misunderstandings” while conducting awareness. “We were advised not to conduct awareness in those villages,” one of the officers said. The mighty Sepik is one of the world’s biggest rivers and supports a vast ecosystem that includes human populations. Open a mine upstream on Frieda River would have disastrous if not catastrophic consequences on the wildlife, environment, the river itself and the livelihoods of the river people who depend on this river for it. Any amount of compensation would not cover the cost of environmental damage and the loss of livelihoods that people who suffer from long during the mines life and long after it had ceased. I applaud my people of Sepik for standing against this satanic industry.